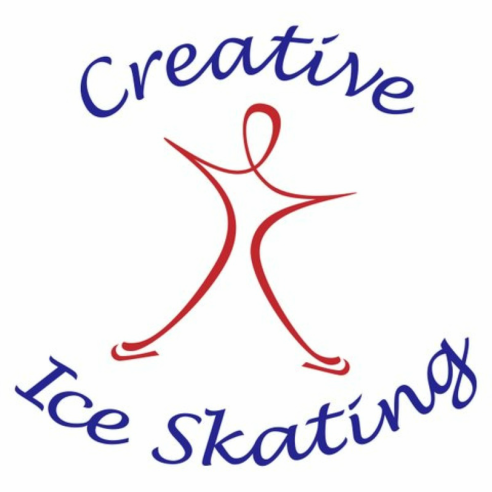 The Creative Ice Skating is figure skating program based in suburbs of Chicago. It was founded by Yevgeny Martynov and Marina Gromova in 2005 with a sole mission of creating a unique figure skating program for kids of all ages and adults. The program uses an integrated approach to figure skating. Our program is based on the best principles of the Soviet Union’s figure skating schools which are recognized world-wide for their innovative approach to figure skating. Our students compete in various level competitions, from beginners through National, Junior World, European and World Championships. We skate primarily at Seven Bridges Ice Arena in Woodridge, Illinois as wells as Rocket Ice Arena and All Seasons Ice Rinks. We are a year-round program. Figure skating is a unique sport combining athleticism, artistry, precise technique and mental toughness. It is the art of self-expression on ice. As such, it requires multi-dimensional development. We take an integrated approach in our skating program. Many schools offer skating lessons, ballet classes and off-ice training. However, these classes have their own independent instructors, each one with their own program - what you learn on the ice does not get re-emphasized in the ballet studio. We work as a team. All skills that a skater learns on the ice get constant re-enforcement in our ballet classes and dry-land conditioning program. All lessons on-ice and off-ice are taught by the same group of instructors who lead your students in their learning path from the basic to the most complicated elements of figure skating. In figure skating athletes generally compete individually; however, we compete as a team. Each skater in our program is a part of our team. We skate together, we work together, we compete together, and we celebrate and have fun together.